Usually we burn the straws and turn them into fertilizer, but this method does harm to the environment. 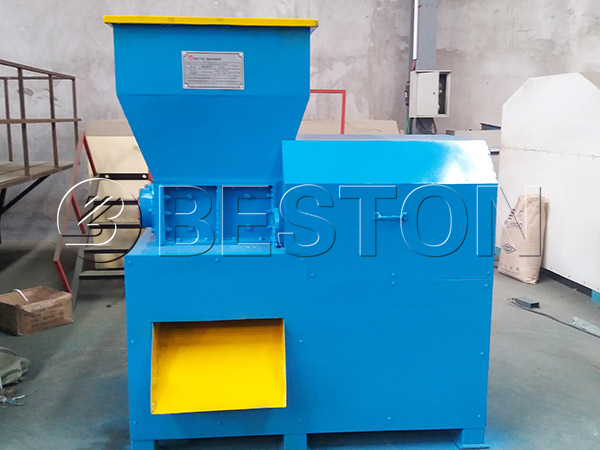 Now we Beston Machinery can provide you the straw carbonization plant, then you can get charcoal from the straw machine. Other material, such as bamboo, wood, sawdust can also be processed in this plant. 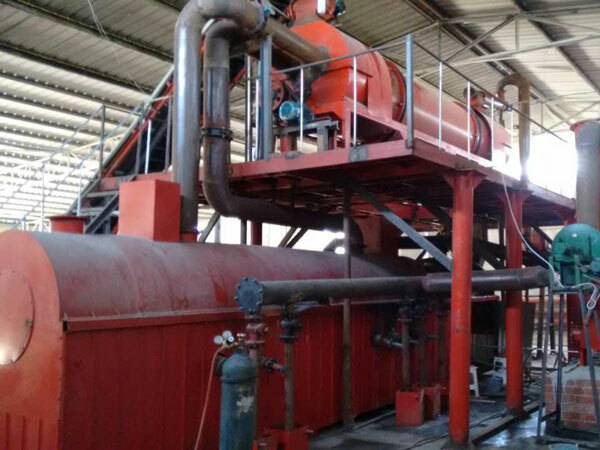 The straw carbonization equipment adopts the one fire two step method, which can not only save energy, but also prolong the service life of the host. In addition, temperature can be controlled by the control cabinet, thus the machine can run within a safe environment. 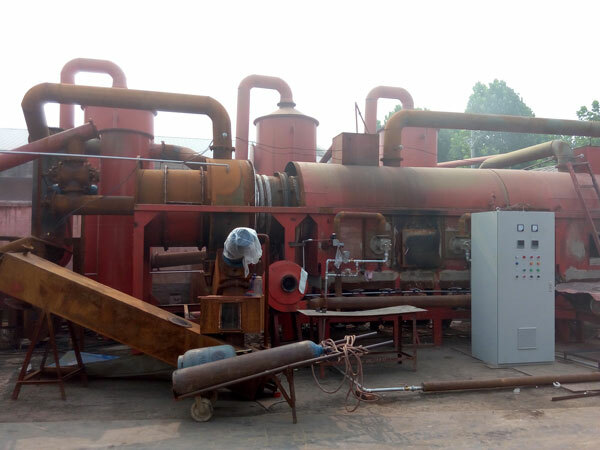 The straw to charcoal machine mainly consists of auto-feeding conveyor, biomass gasifier plant, dust-removal device, gas cleaner system, cooling and discharging conveyor, carbonizing plant and other equipment. 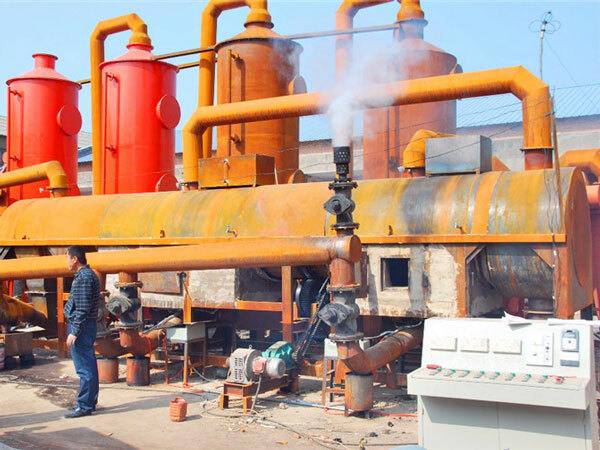 All the parts can ensure that the straw carbonization furnace run in a efficient way, and will not do harm to the environment. 1. The plant is equipped with a protective layer, which can ensure the safety of the operators. 2. The sealing system ensures the environmental cleanliness and production safety. 3. Power supply section has a standardized control system to ensure safety. 1. Use as the fuel in many areas. 2. Mill them to charcoal powder. 3. Use as the active carbon for wastewater recycling and another usage. 4. Use as the materials for new road bricks. 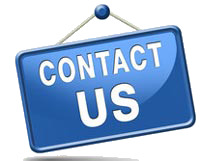 We have been specialized in this field for many years, and the quality of products and service are both trustful. 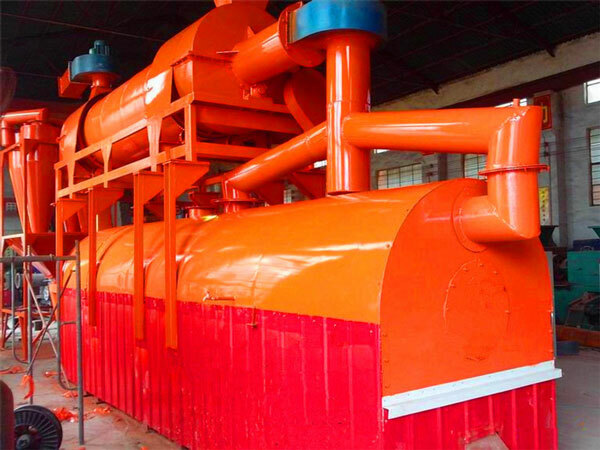 If you are interested in straw carbonization plant, just feel free to contact us.